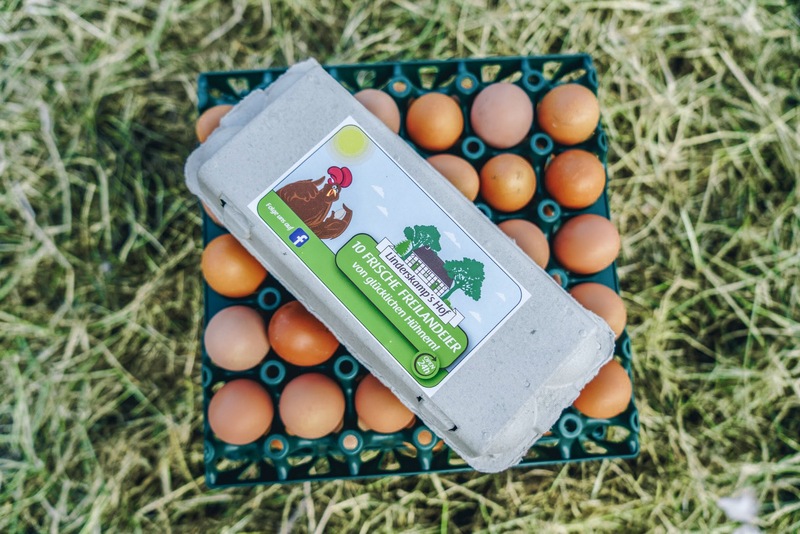 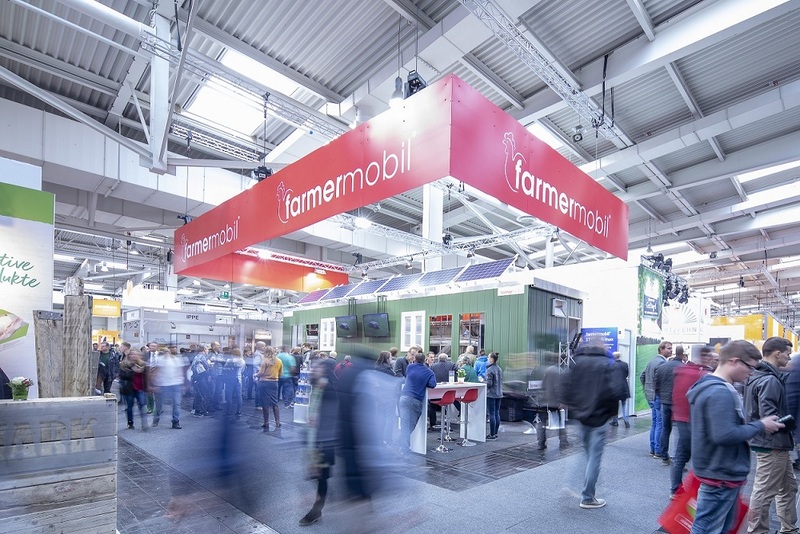 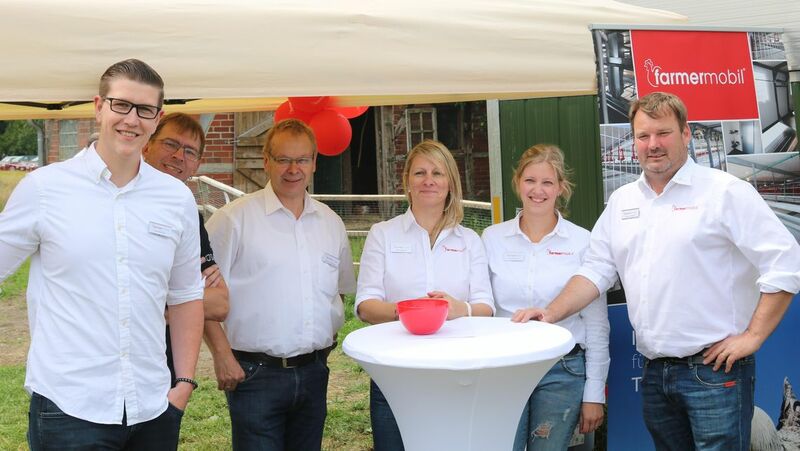 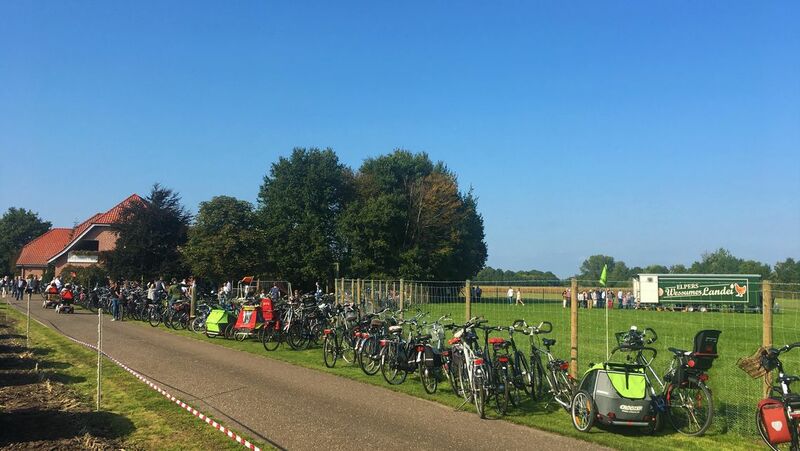 Read the latest news about the products, the company, and much more about farmermobil® . 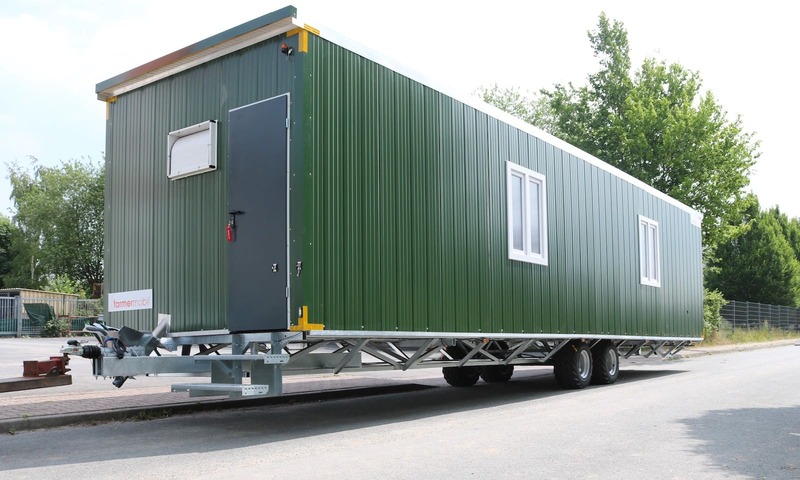 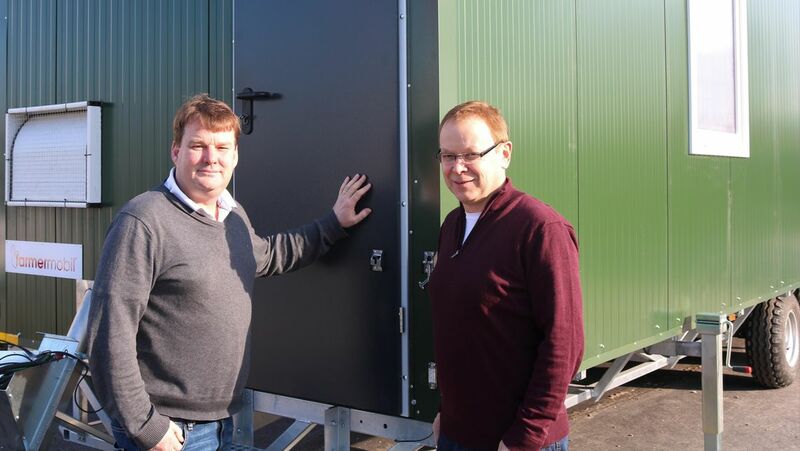 An insight into the mobile housing system! 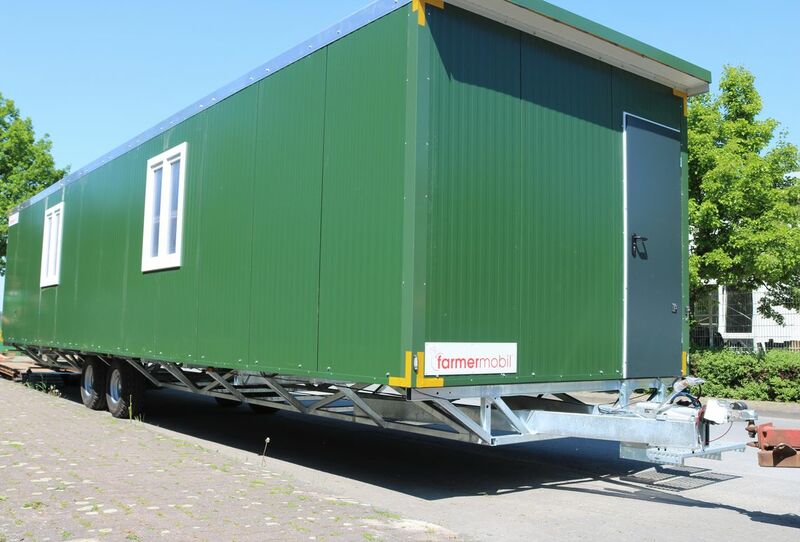 Start of production of the new FM1300! 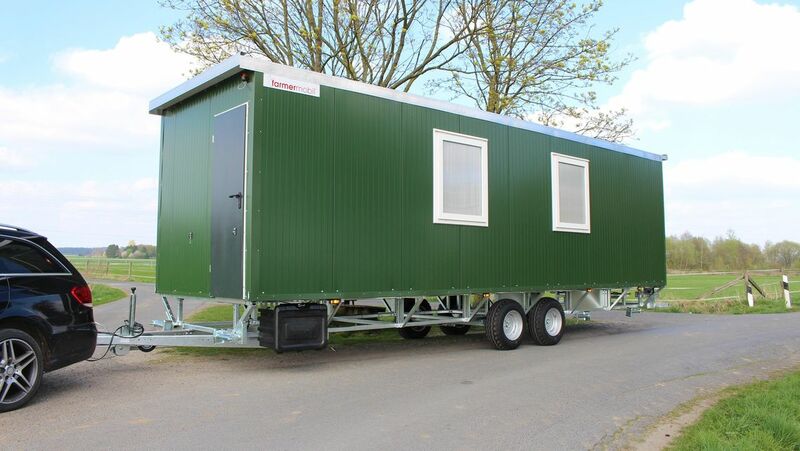 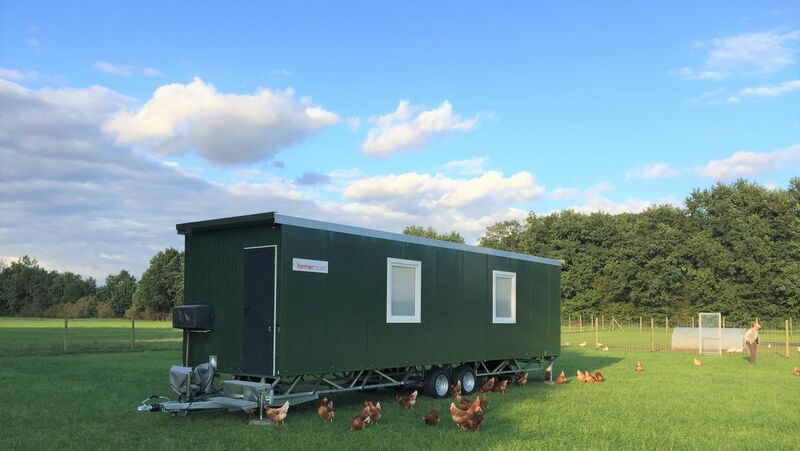 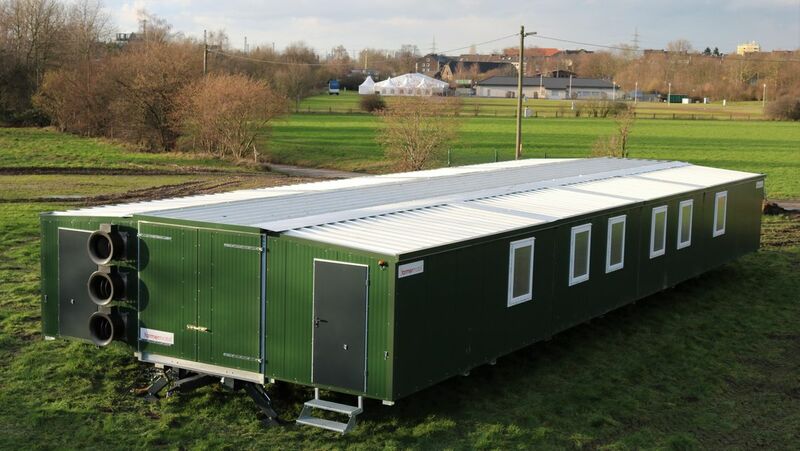 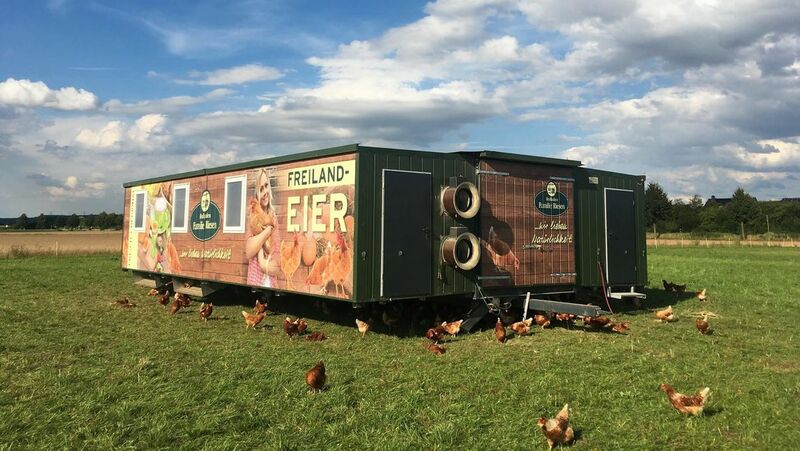 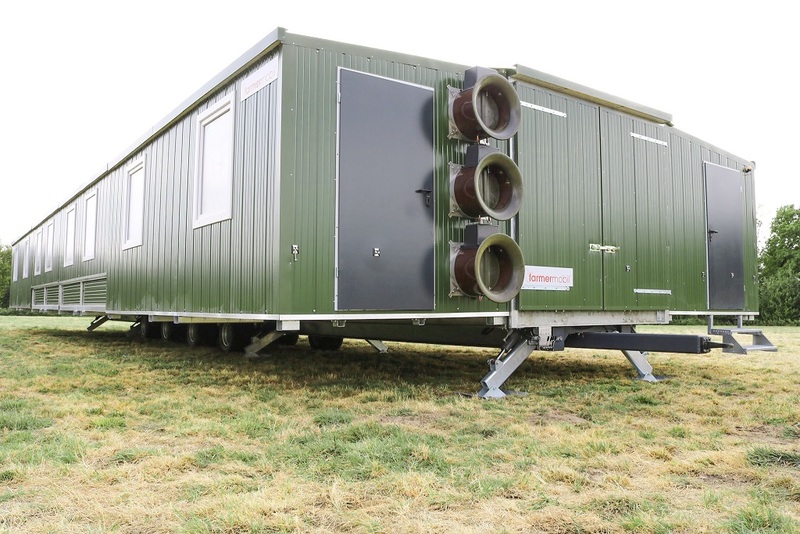 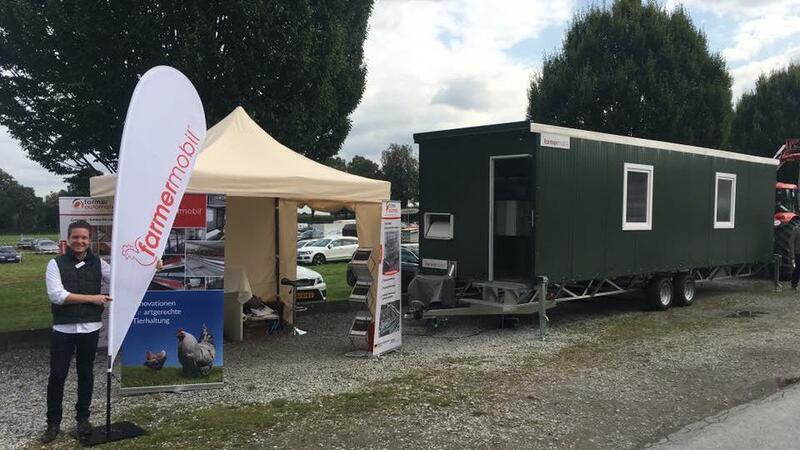 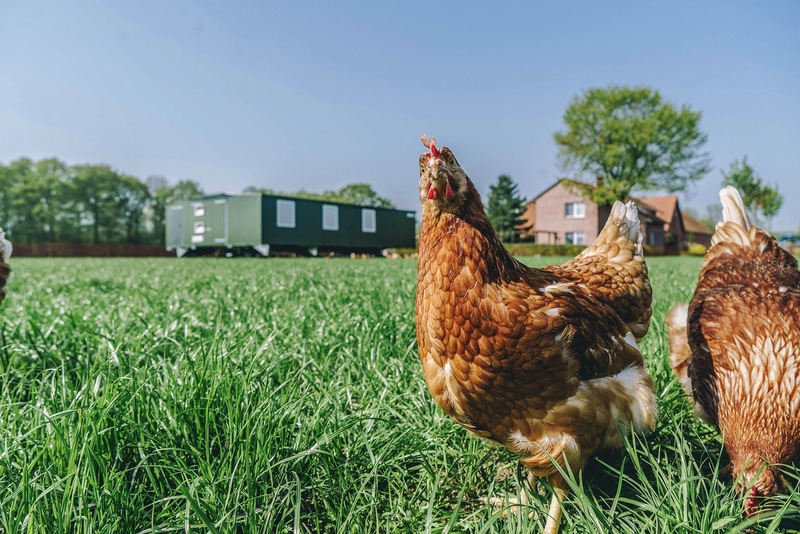 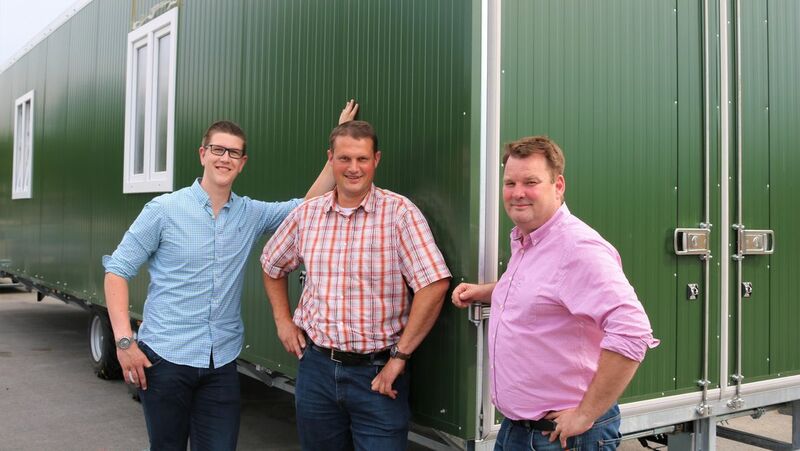 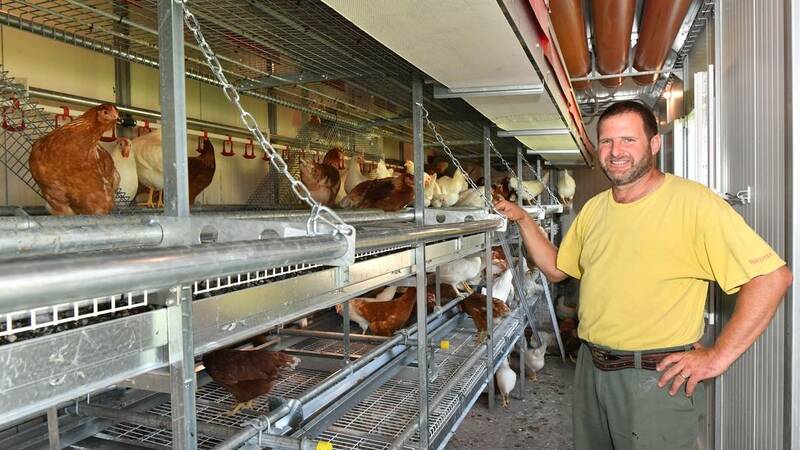 Building permission no longer required for mobile chicken housing in Lower Saxony! 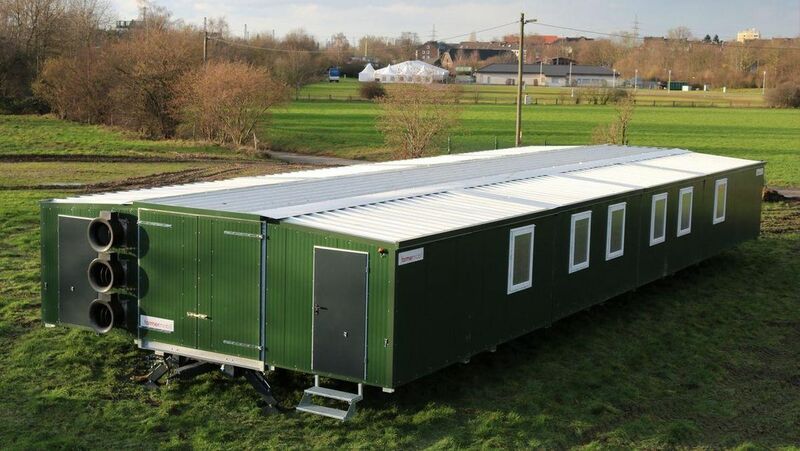 The new STARTER is here!